T&S Window Screen Repair and Window Cleaning provides homeowners and property owners with high-quality, affordable solar screen installation and replacement services. 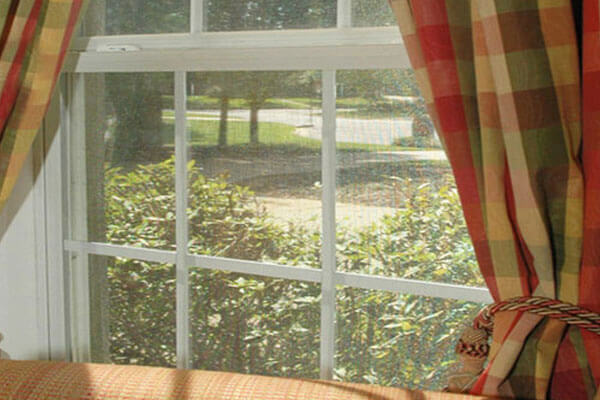 Our solar screens are ideal for any windows that get a lot of sunlight during the day. They reliably block the sun's harmful UV rays, which helps to limit heat transfer and protects carpets and furniture from fading, as well as increase privacy. We can custom fit and install our solar screens on windows, retracting/disappearing screens, swinging screen doors, and sliding screen doors. They are available in a variety of colors and grades. Call today for a free consultation. We are a licensed and insured mobile screen company that has offered screen repair and rescreening services to cities throughout Orange County, including Irvine, Yorba Linda, Mission Viejo, Huntington Beach, and Anaheim Hills, for over 25 years. We have tens of thousands of satisfied clients and stand behind our workmanship with a one-year warranty.